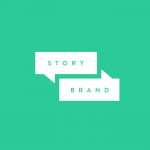 By now you know the framework of story can transform your marketing. But how can story make you a better leader? 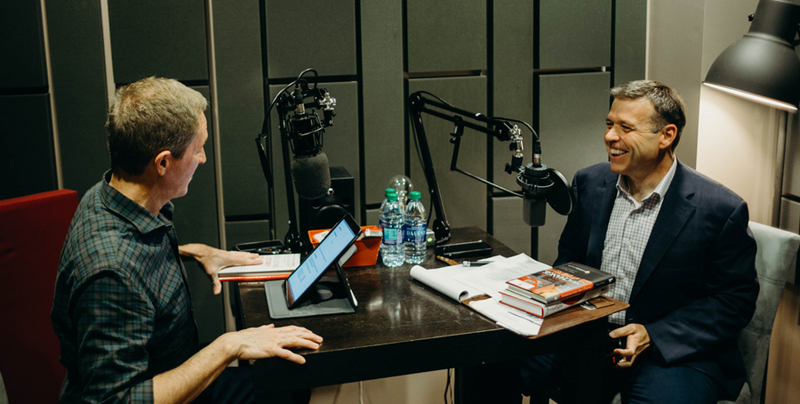 Today on the StoryBrand podcast, the tables turn as Andy Stanley interviews Donald Miller about how to invite those you lead into a bigger story. Learn the 3 questions you need to answer for your organization and you’ll be ready to re-energize your team. Listen now! With a Private Workshop, you get an on-site marketing workshop exclusively for you and your team. Get your whole team aligned with a clear and powerful message so your business can grow.